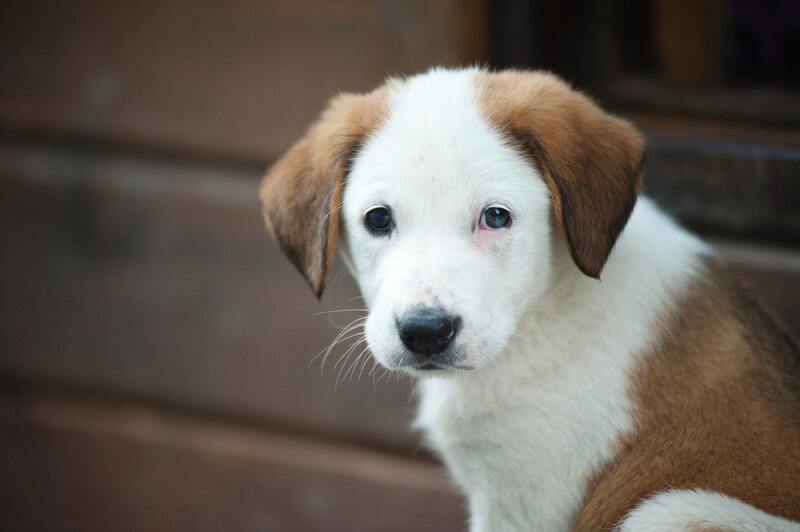 Buying or rescuing a young puppy is one of the most exciting events in a dog lover’s life. There is nothing like bringing home a new member of the family and offering a sweet little pup a loving environment. Lone Star Dog Training can ensure the transition goes well for both your family and your new addition through our in-home puppy training program. Build a Bond that Lasts a Lifetime! Lone Star’s in-home puppy training program is designed to help owners with puppies bond properly and nip common puppy problems in the bud. Many owners think this type of training is unnecessary, or they want to try their hand at it first, but this stage of life is when it’s especially critical to set boundaries and promote proper interactions. It’s not something to leave to chance, and it should be as important as the food, bowls, stylish leashes, and puppy beds that are bought before bringing puppy home. Proper bonding sets the foundation of trust and respect that will guide you both throughout your relationship. You’ll have the confidence to set boundaries, and you’ll know how to communicate with your dog. Meanwhile, your dog will learn exactly what to expect from you and come to see you not only as a friend but also as the leader of the pack. You’ll be able to trust your dog, and your dog will be able to trust you. Establish this type of relationship from the start, and you should be able to avoid any major behavioral problems (hyperactivity, aggression, anxiety, etc.) in the future. Also check out the puppy training video testimonials. Whether you’ve already brought your new puppy home and the transition isn’t going as smoothly as you’d like, or you know you’ll be bringing him/her home in the near future and want to be prepared, let Lone Star Dog Training help. Call 832.802.0717 or send an e-mail our way today.